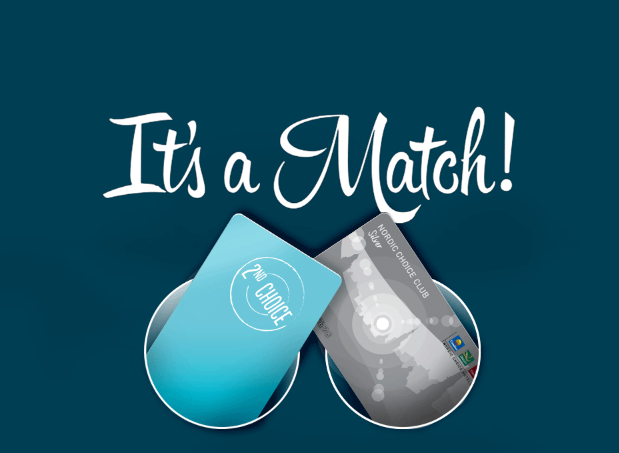 Today’s bonus offer highlight is actually a new elite status match offer that has emerged. This one is for Nordic Choice Hotels Club and they’ll match the status you have in Hilton Honors. Easy to do as long as you do it by September 30th. Definitely something you want to do if you travels may take you to Scandinavia or the Baltic region. Other bonuses you’ll want to check out today are Hilton’s bonus points & miles for stays in Canada, AccorHotels new Paris bonus, and the latest Asia Miles offer for subscribing to The Economist. Celebrate London Pride this summer at Radisson Blu Edwardian, London hotels with 10% off the best available rate. Find out more here.